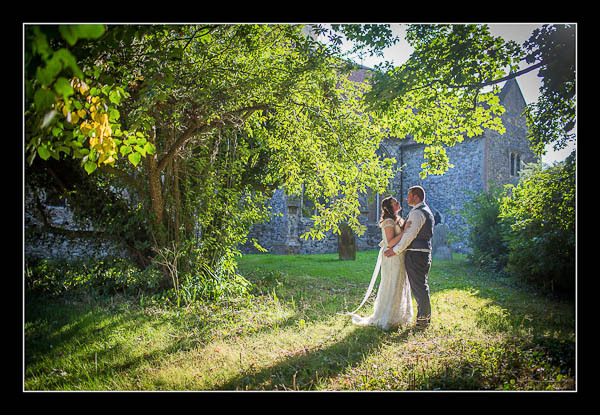 I had the pleasure of photographing Deborah and Jeremy's wedding yesterday at The Bell Hotel in Sandwich. It was very hot and very sunny but there was lots of lovely light to be found nonetheless. Please check out the gallery for their wedding at The Bell Hotel or view this alternative non-Flash based gallery.